Includes everything you see in picture for $75 shipped anywhere in the USA. 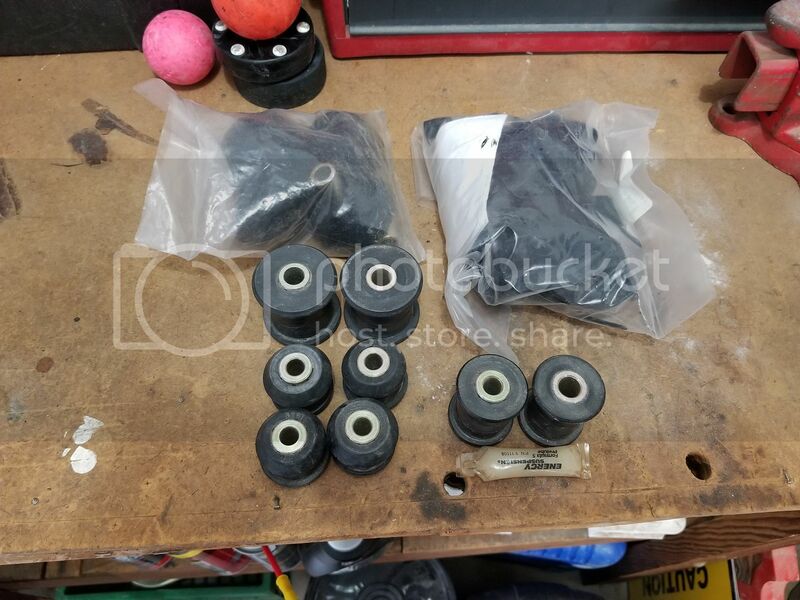 All bushings are Energy Suspension brand. Id rather not split all these up so priced to sell as a whole. All pieces are brand new, just dirty in picture. Last edited by da6YO; 13 Apr 2019, 21:21:11. All times are GMT. This page was generated at 03:10:37.